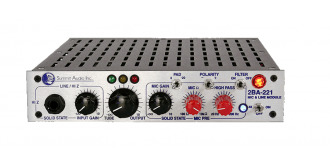 The proper amount of voltage to a tube and solid-state circuit can make all the difference in the quality of the sound. The 2BA-221 is made with the highest quality full-voltage tube and solid-state signal paths and the best components available. 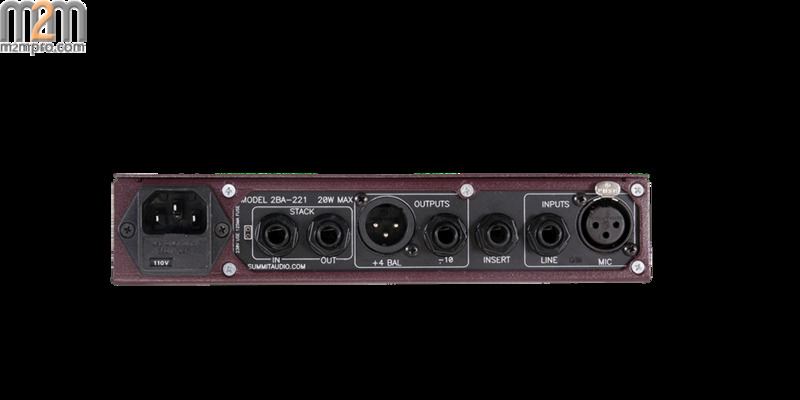 The 2BA-221 even has a separate, dedicated power source for its 48V phantom power, and does not draw current away from the main circuits. 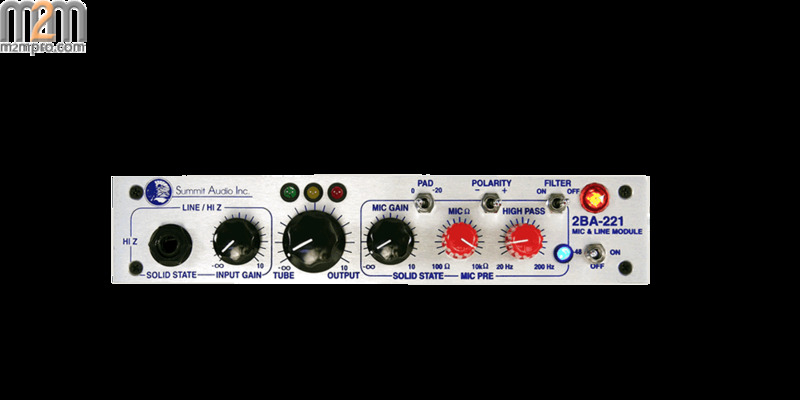 Integrating the 2BA-221 into your studio or live rig is easy given the comprehensive selection of input and output options provided. 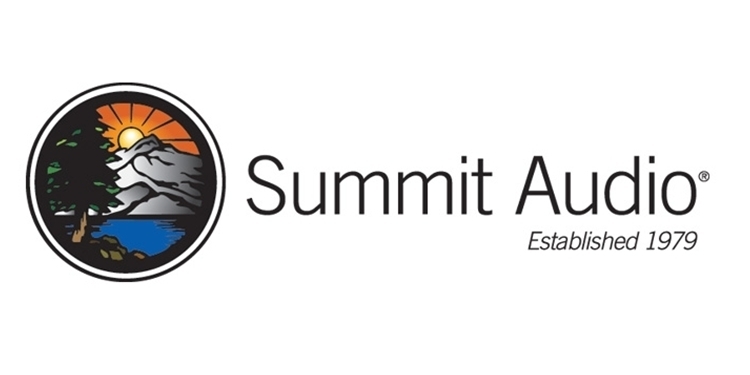 We designed the connections of the 2BA-221 with creative options in mind. Another really cool feature is its variable tube output control, which provides access to a huge variety of tones, from clean solid state to rich harmonics and all sorts of variations in between. 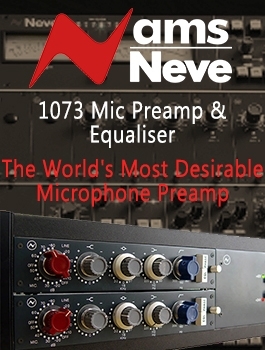 What a benefit to have one preamp and still have the advantages of many different sounds! 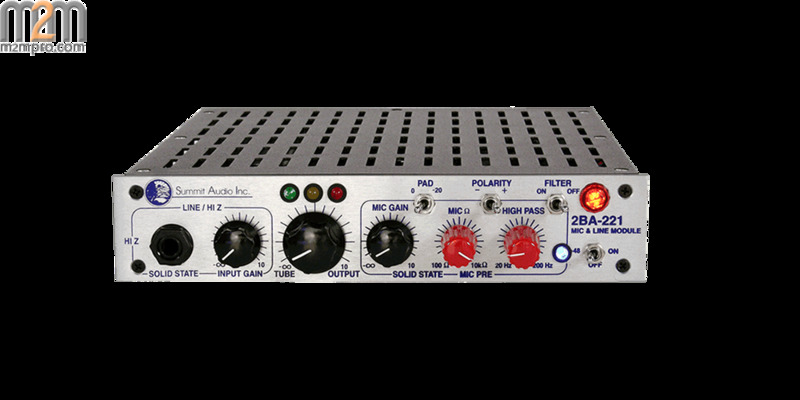 The 2BA-221’s single 12AX7A Tube provides rich, warm tone and is easy to find and replace. More sounds from a single microphone.